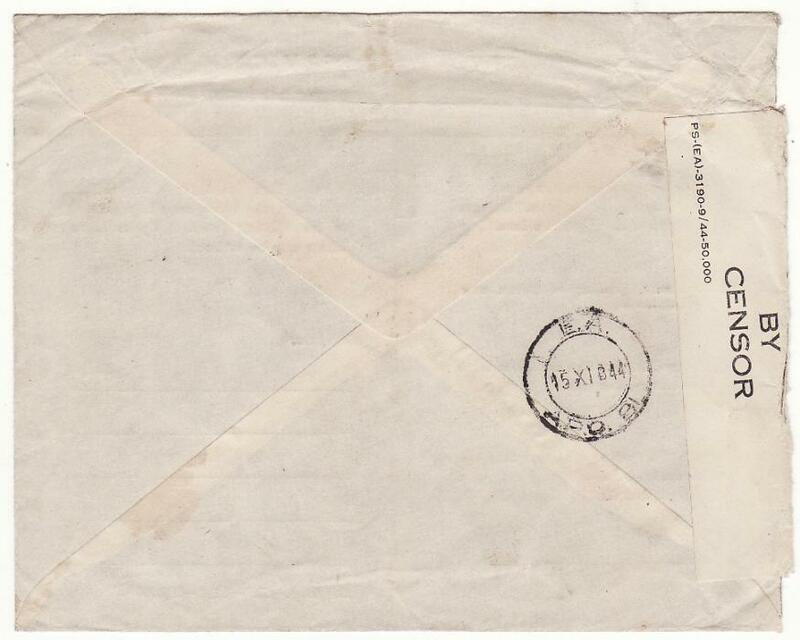 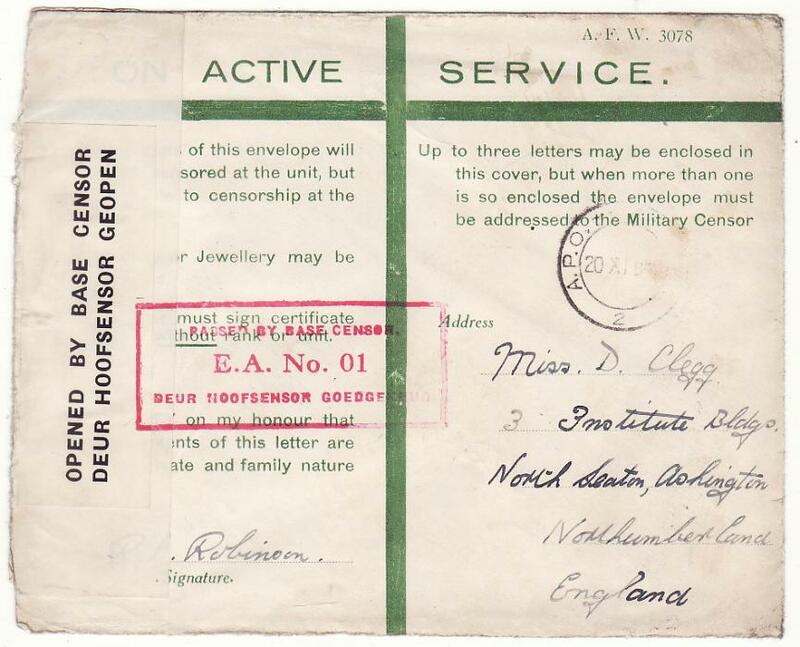 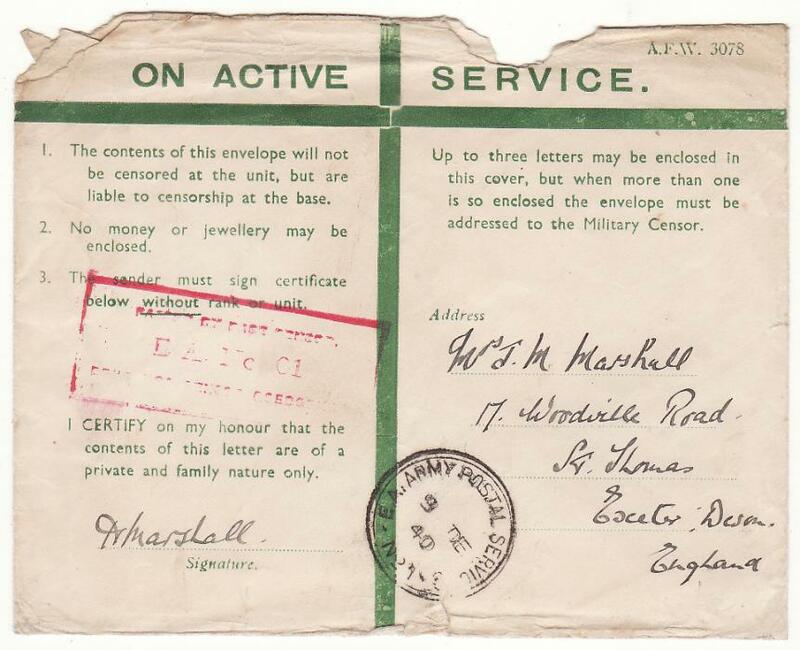 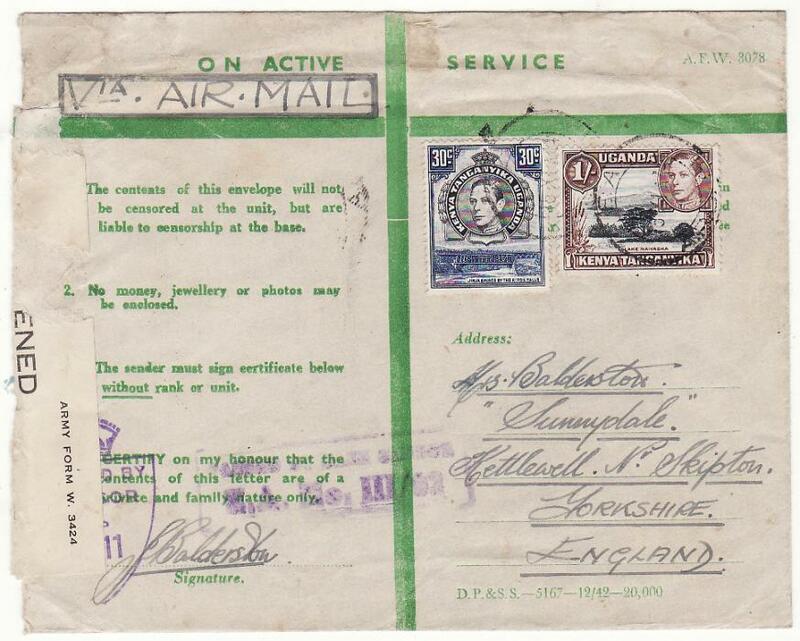 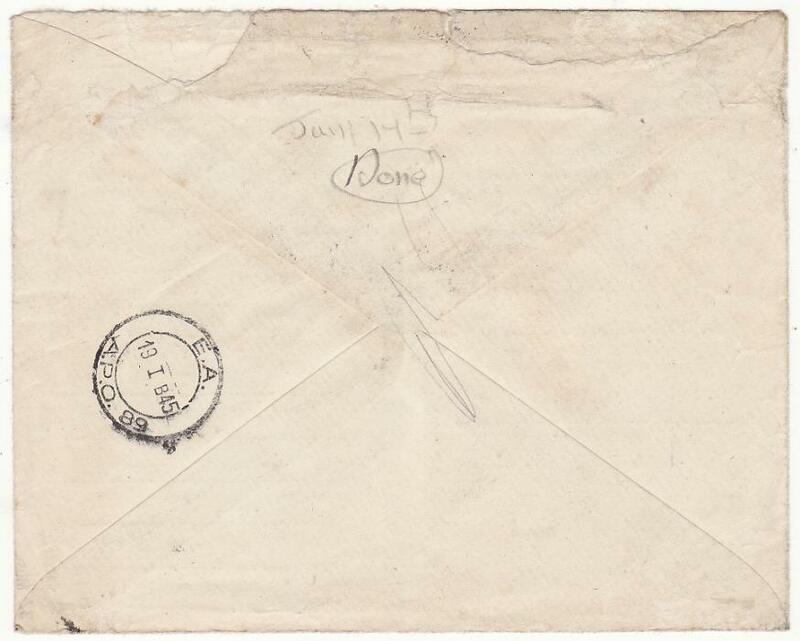 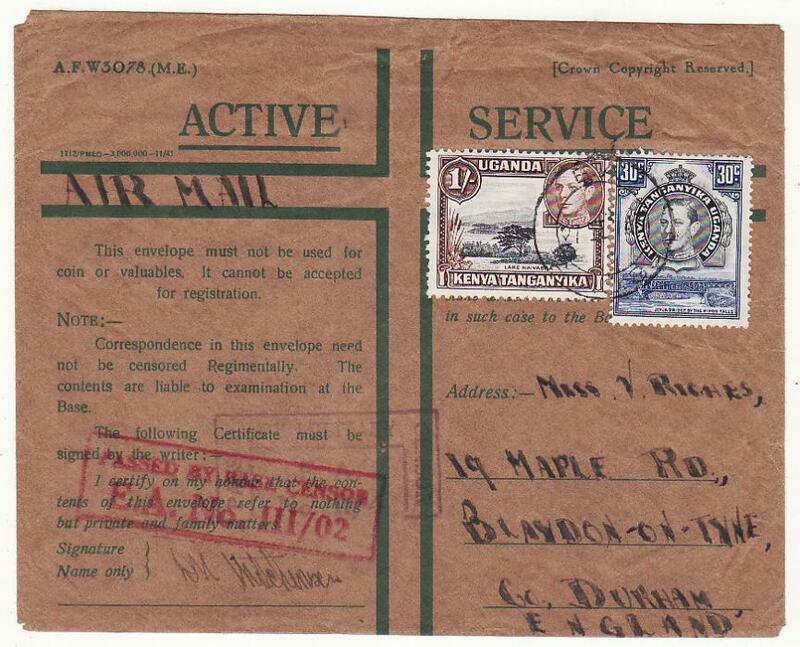 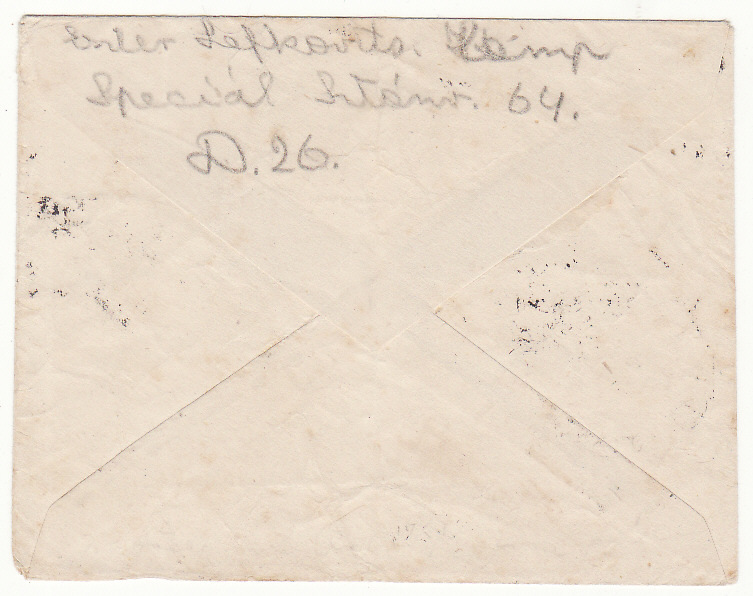 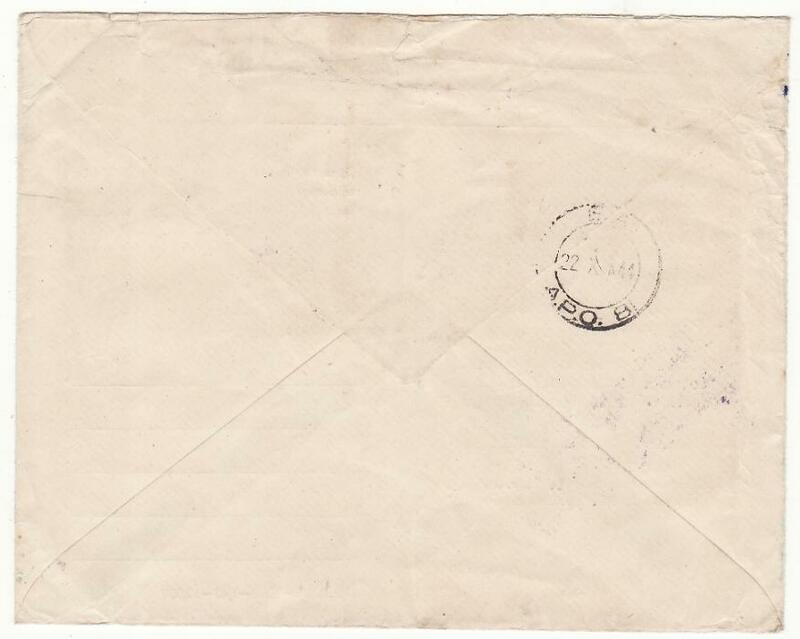 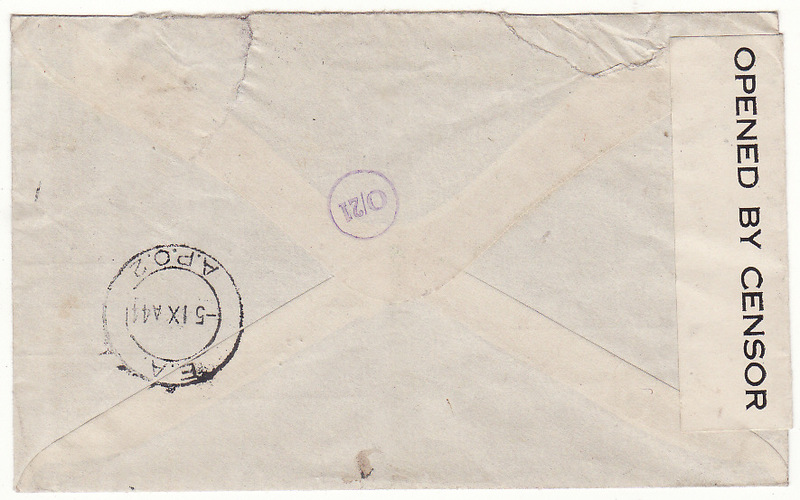 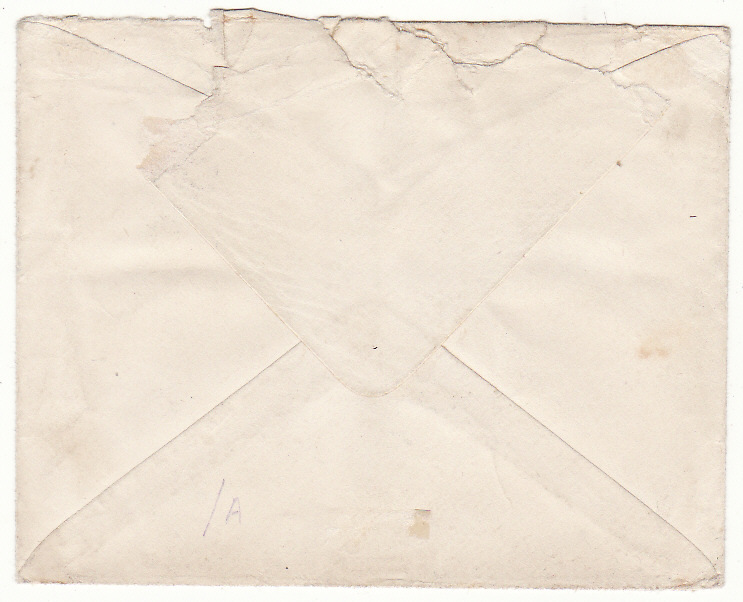 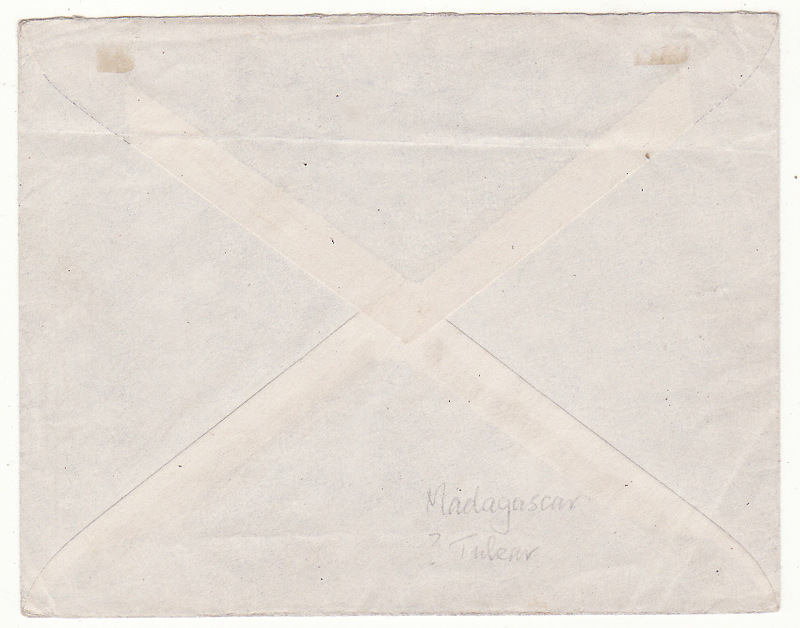 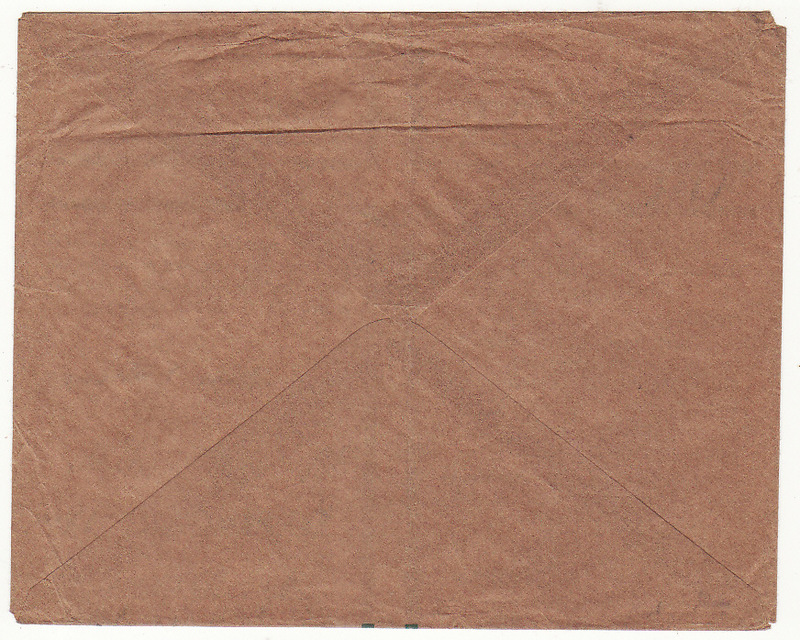 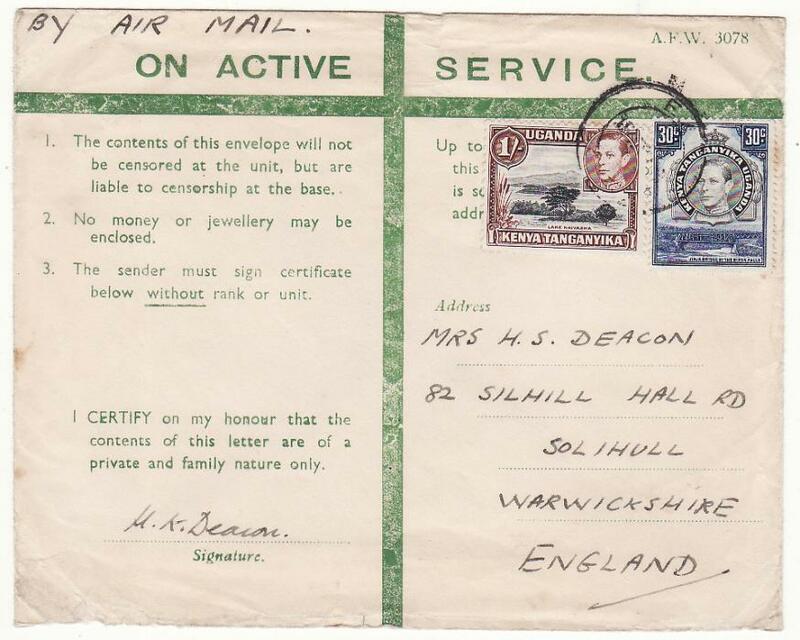 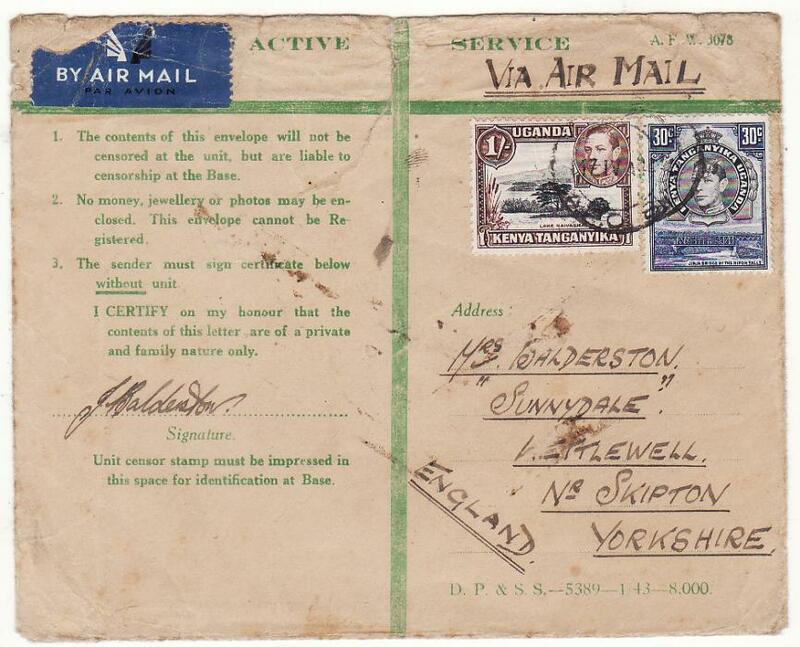 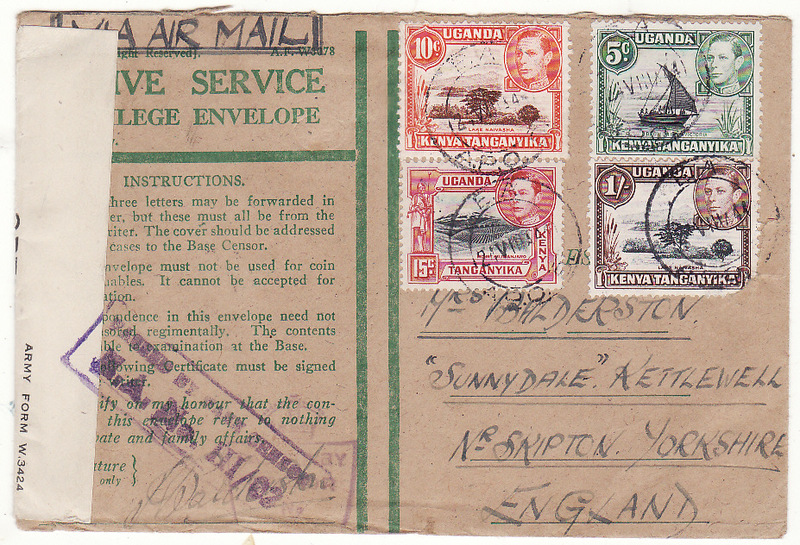 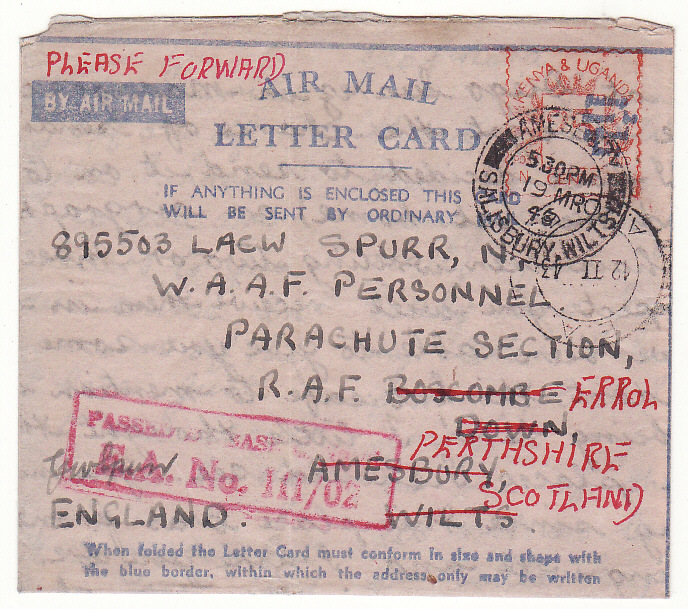 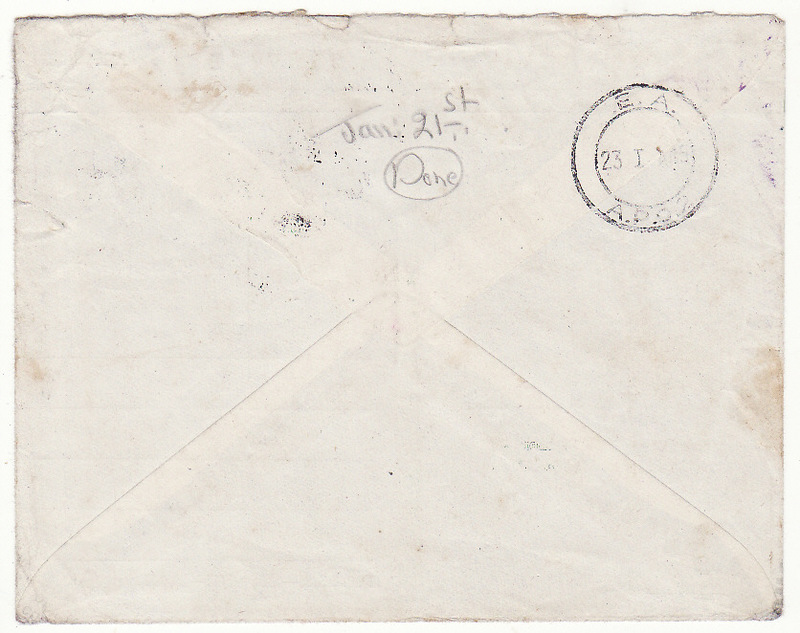 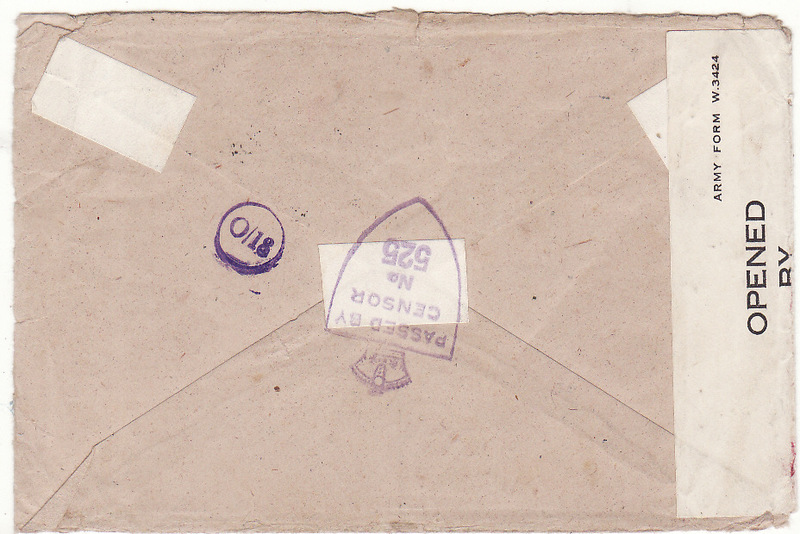 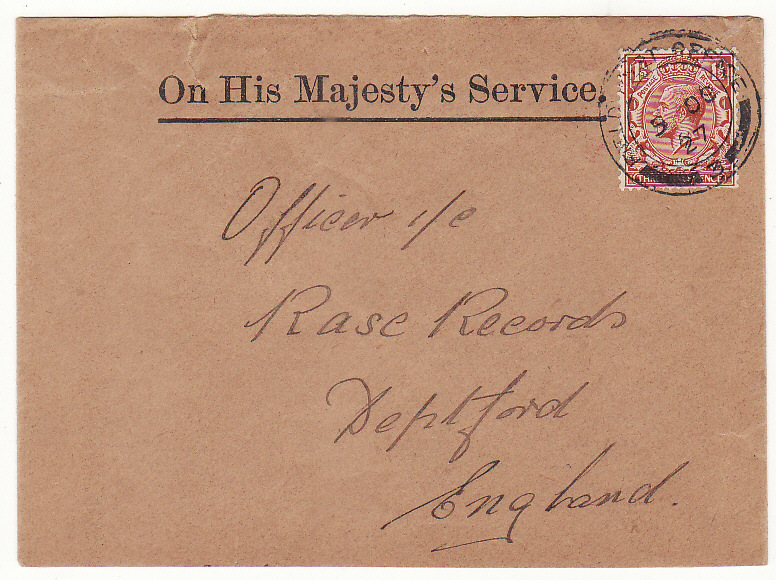 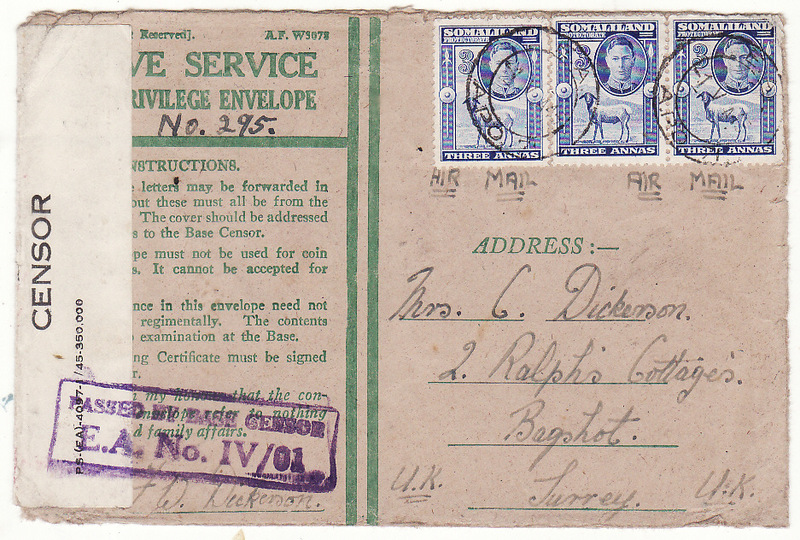 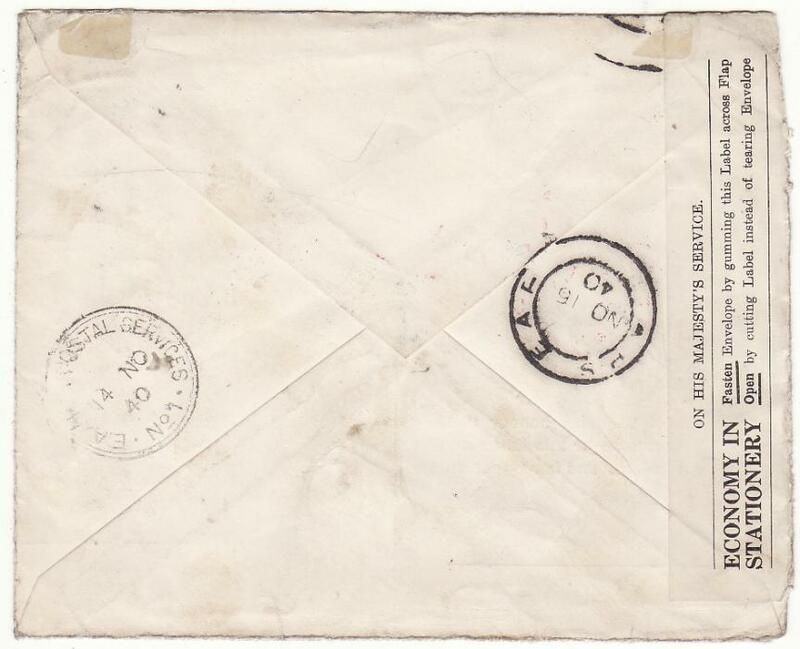 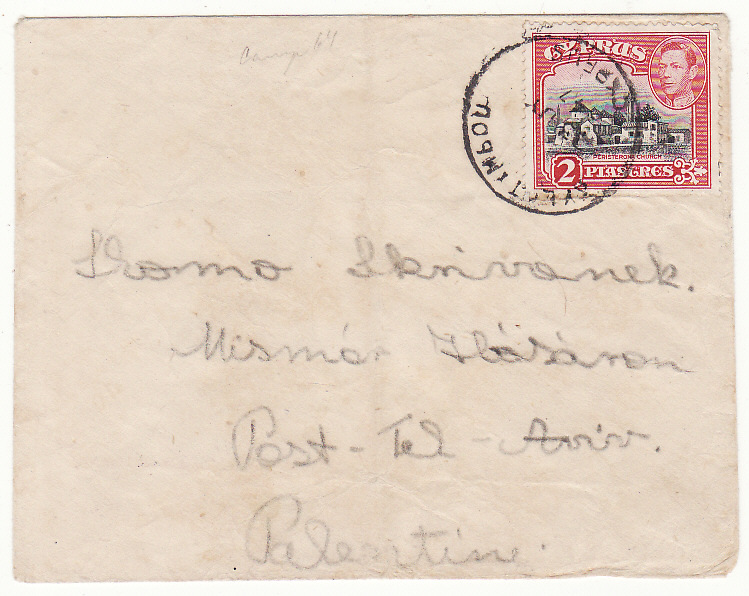 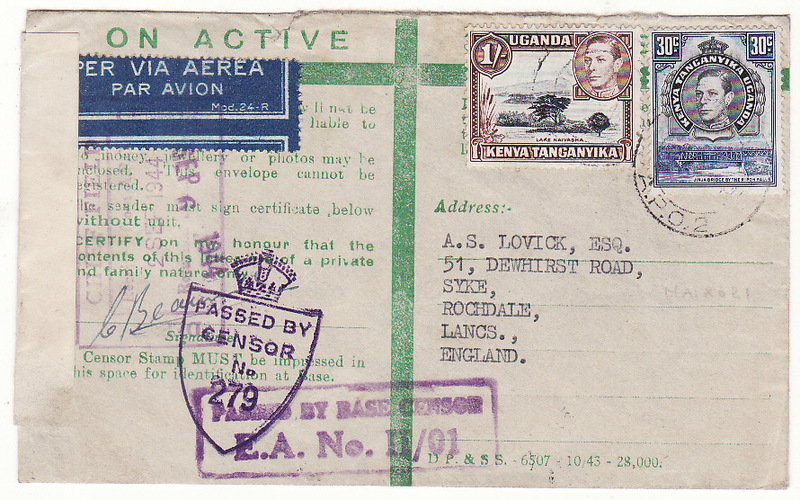 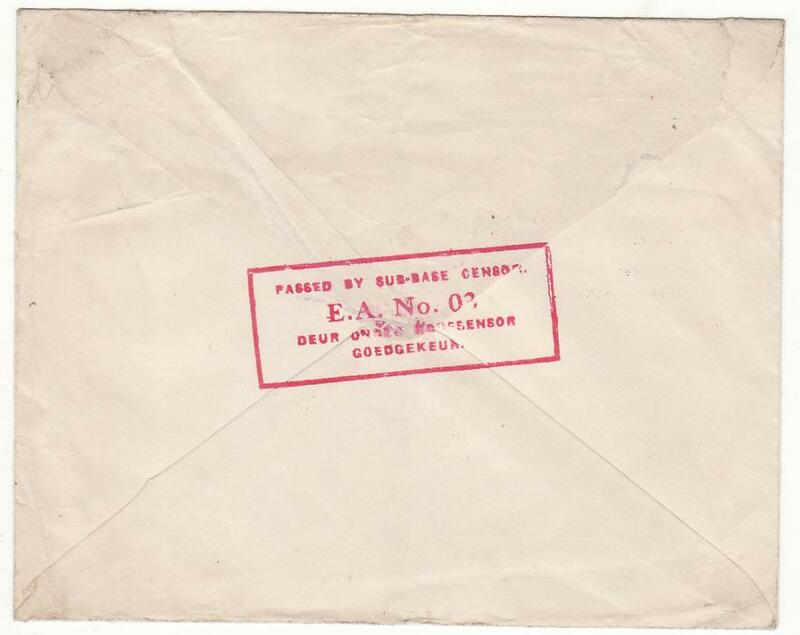 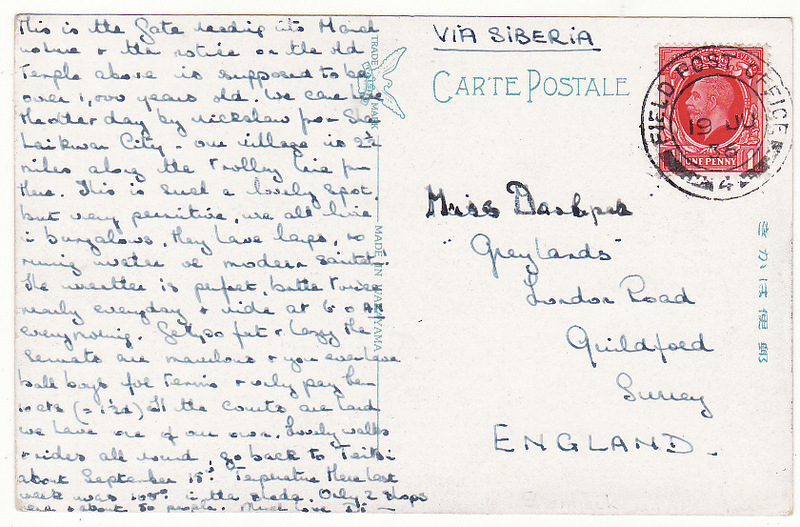 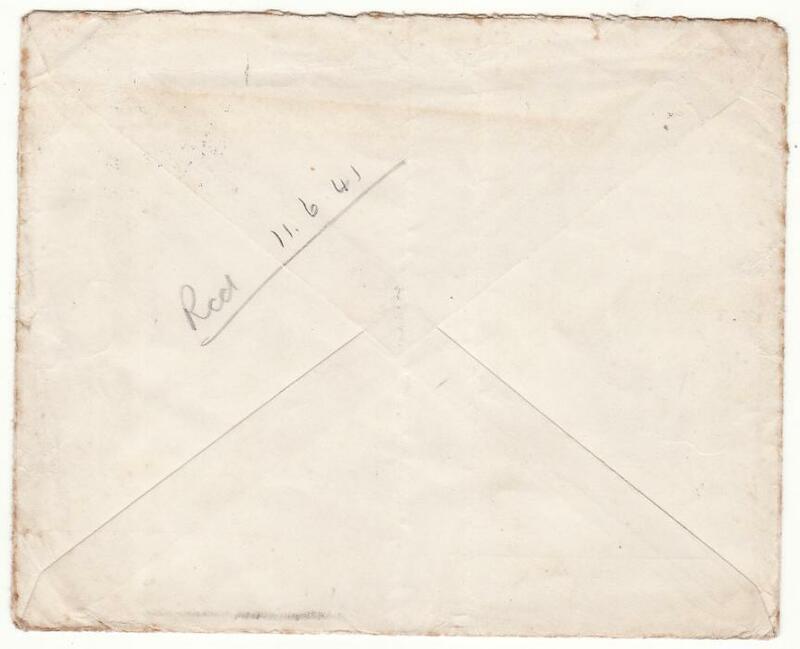 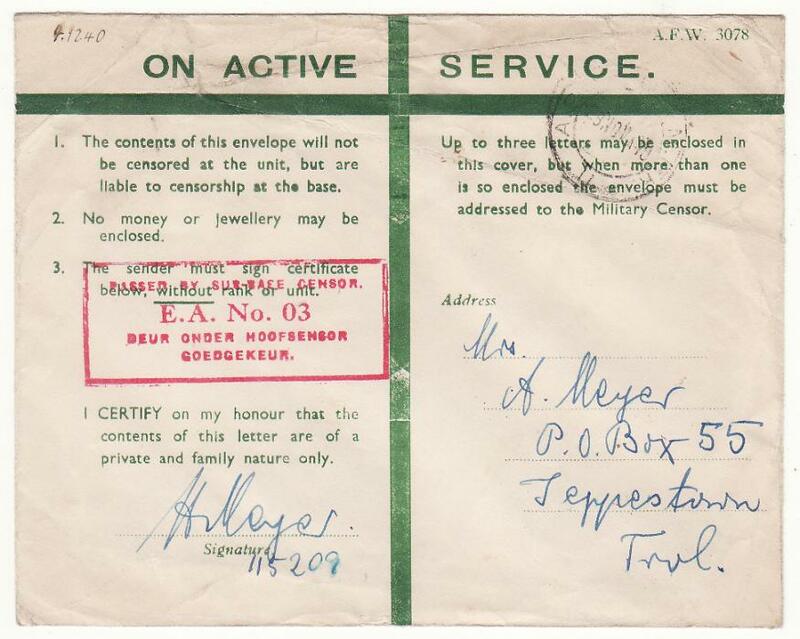 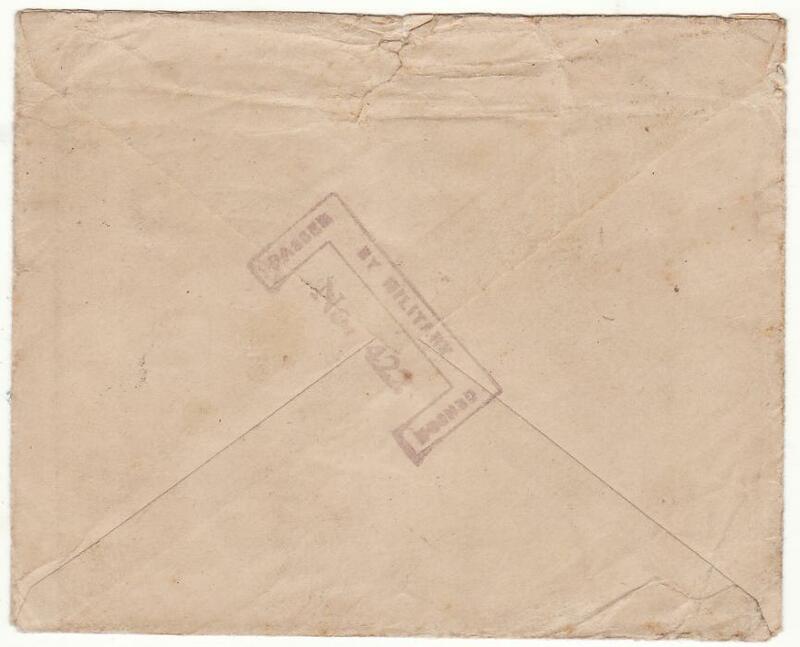 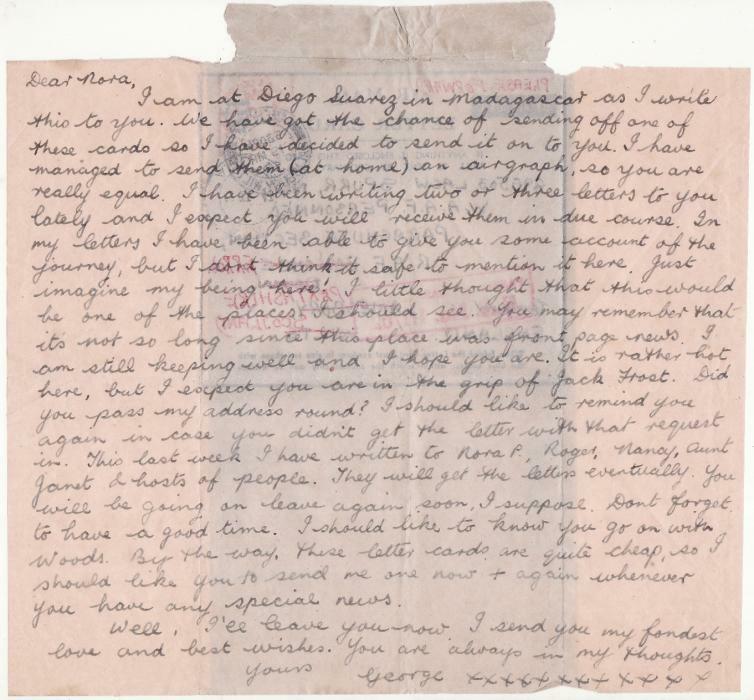 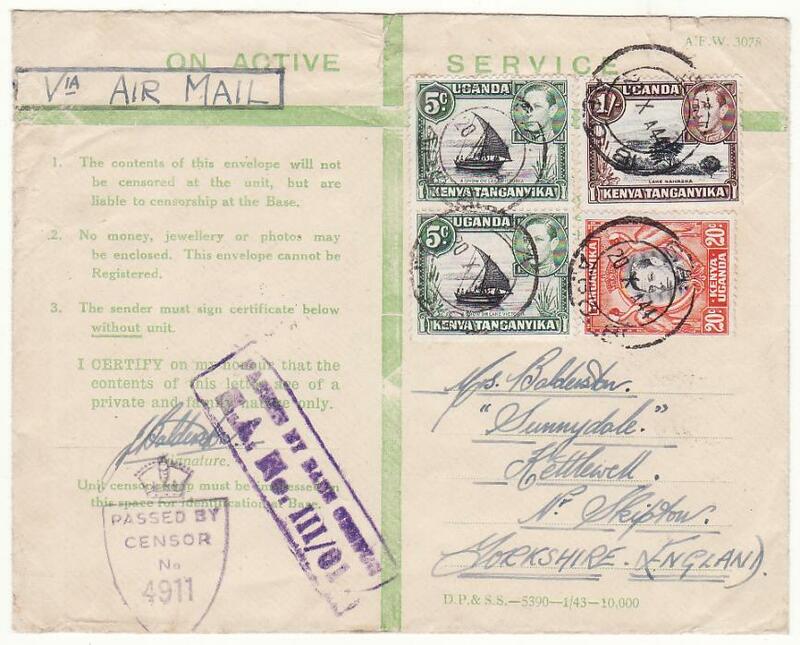 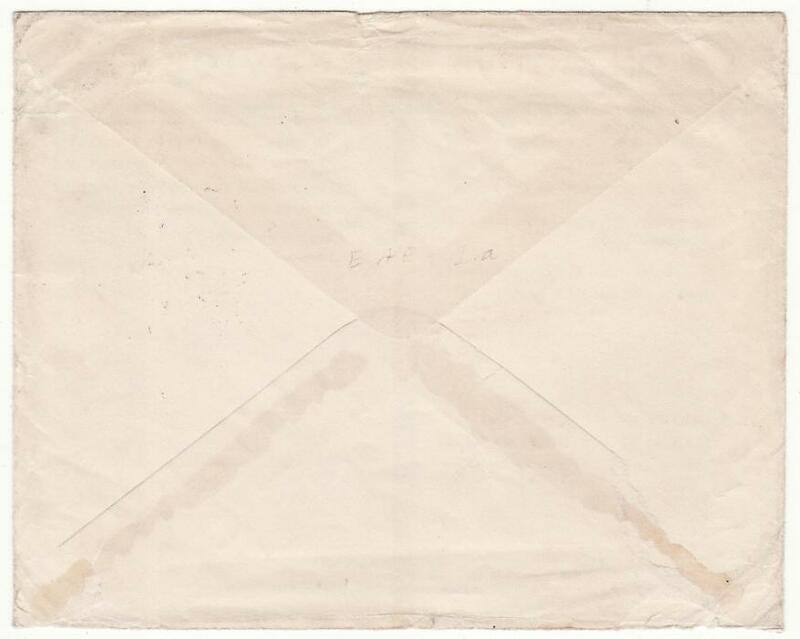 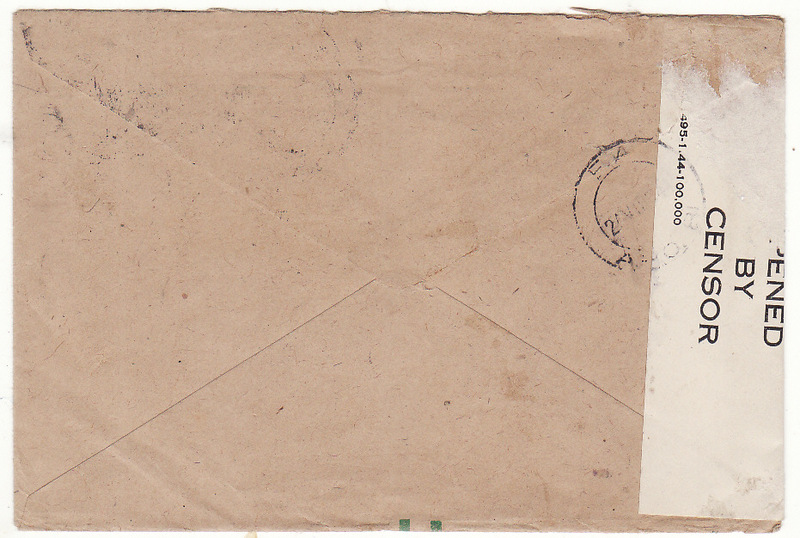 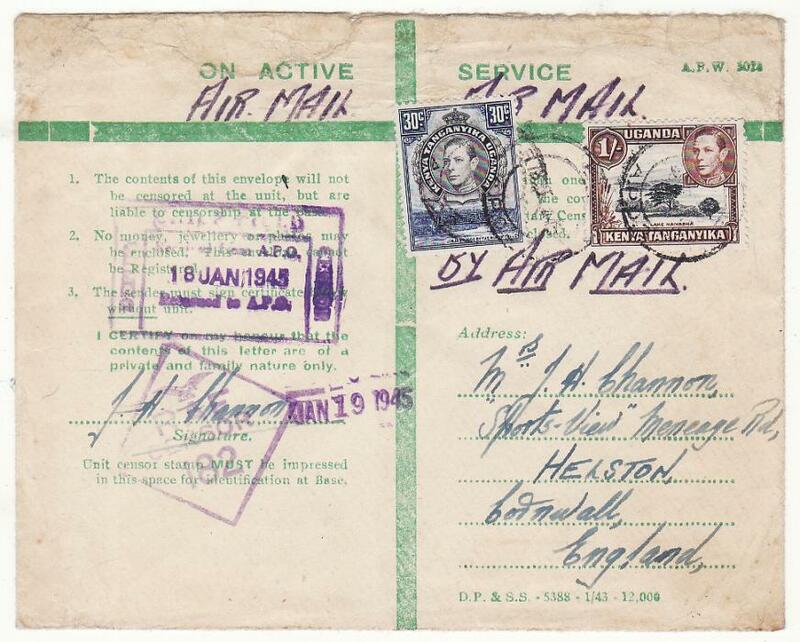 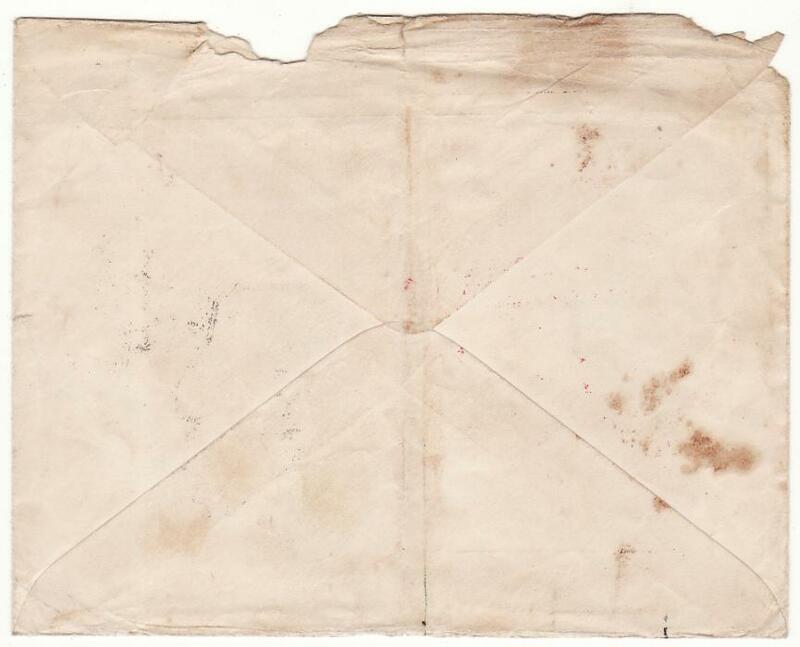 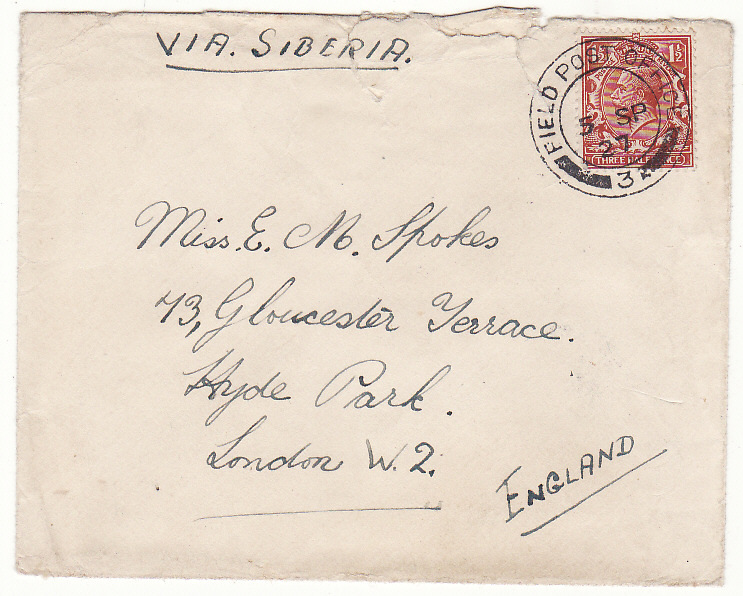 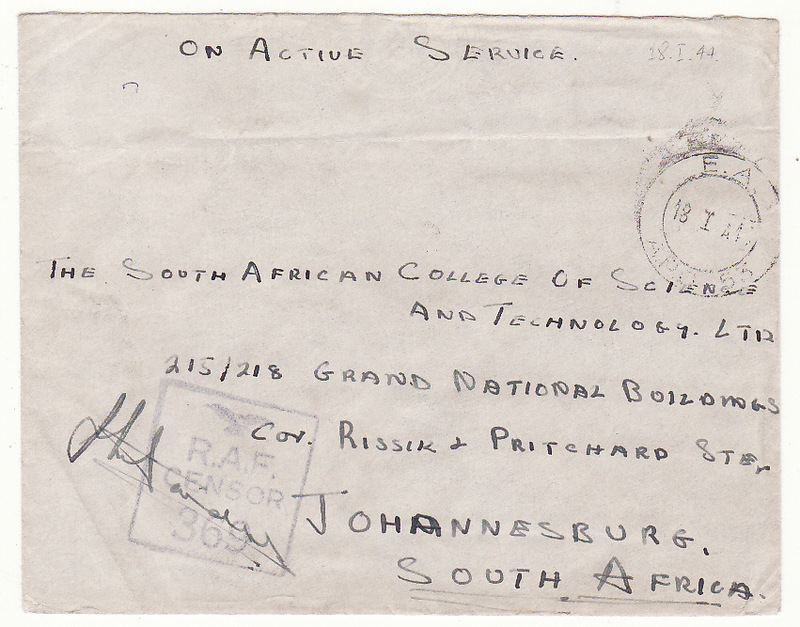 	CYPRUS - PALESTINE ….INTERNED JEWISH DETAINEES..	1947 (Jul 13) Plain envelope with light vertical crease to Tel Aviv from Jewish Internee in Special Internment Camp 64 bearing Cyprus 2p tied XYLOTYMBOU / CYPRUS skeleton cds. 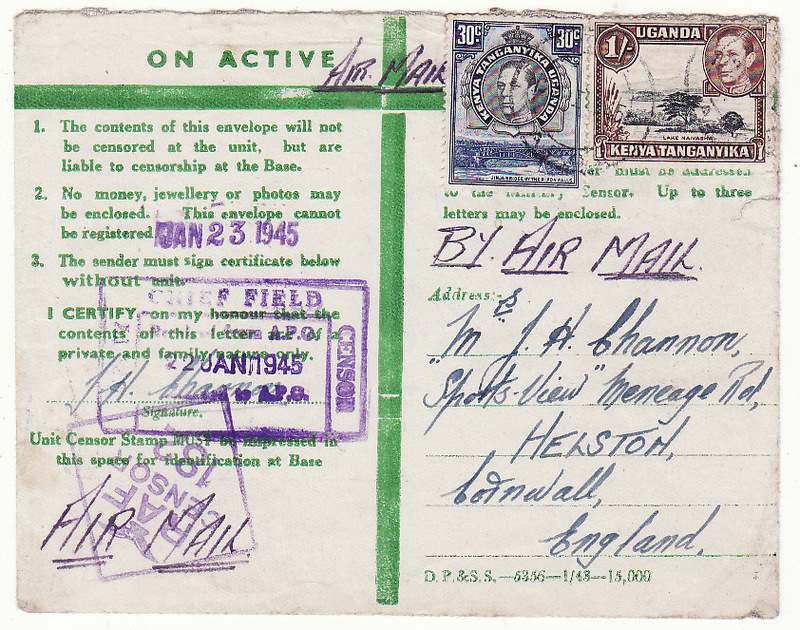 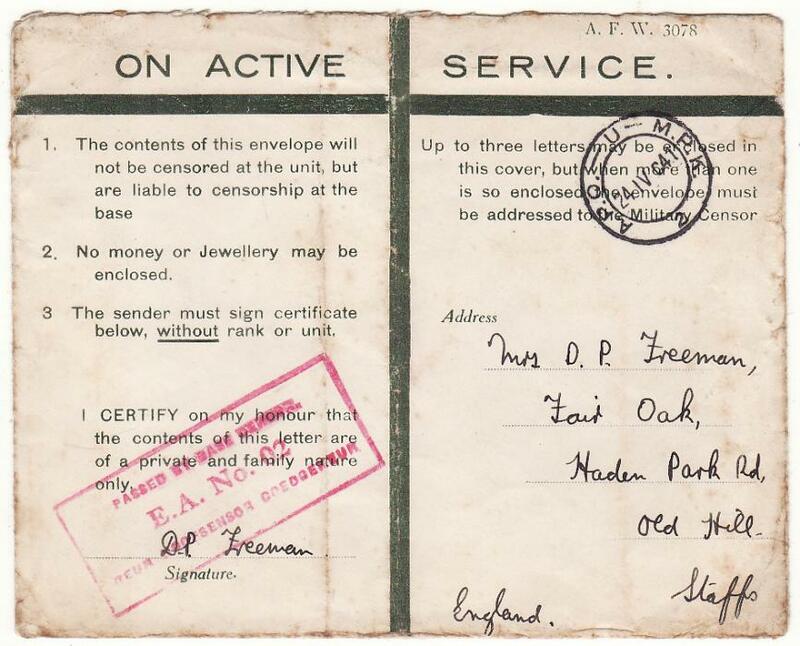 ............................................................................................... A series of 12 Internment Camps were set up & operated between August 1946 to January 1949 to intern & house Jewish immigrants that had immigrated or attempted to immigrate into Mandatory Palestine in violation of British policy..
	CHINA - GB…BRITISH FORCES SHANGHAI DEFENCE FORCE ..	1927 (Sep 5) Plain envelope to Hyde Park, London bearing GB GV 1½d tied scarce Field Post Office 3 cds located Hayims camp. 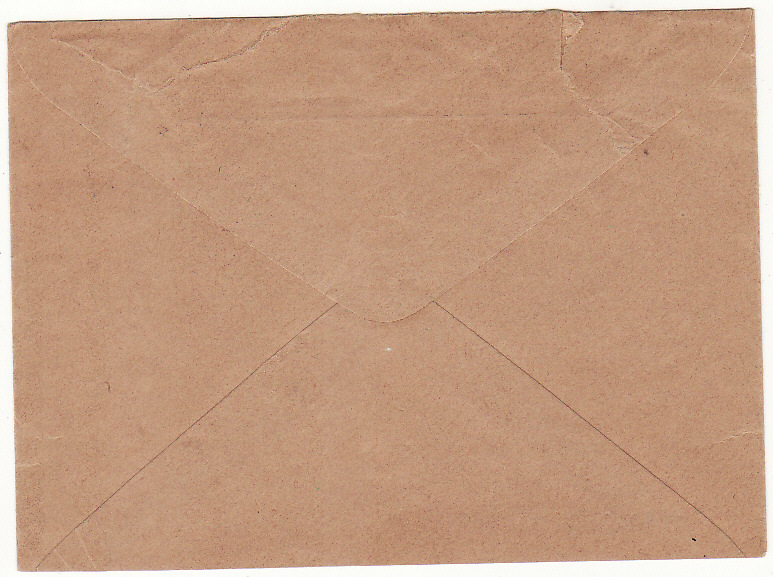 ................................................................................................ 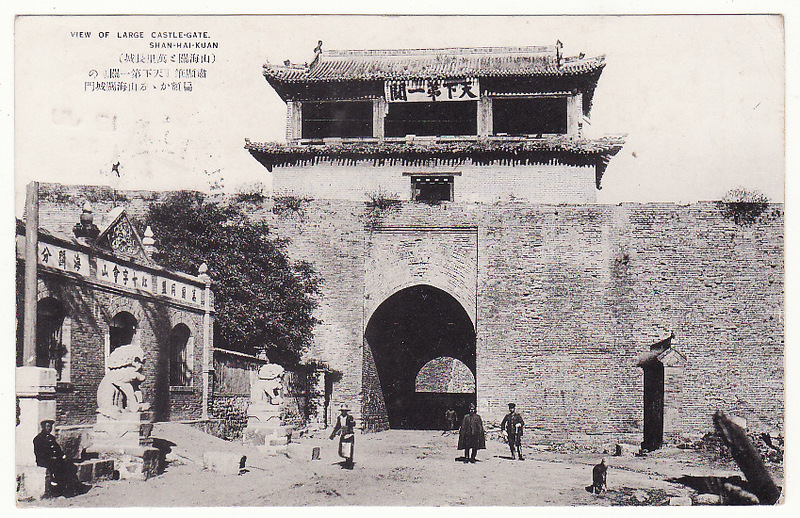 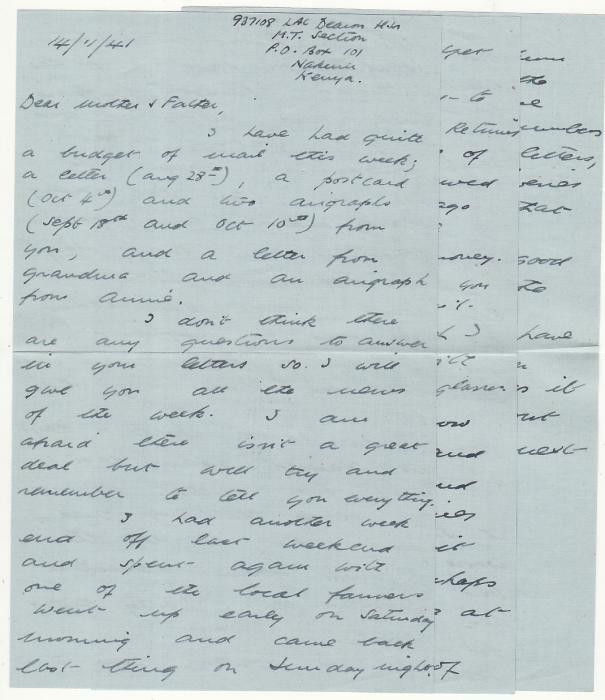 In January 1927 mobs supported by Cantonese & elements of the Nationalists Army attacked the British Conulate in Nanking other threats against British interests in Shanghai prompted action & problems had subsided by the end of the year although some military units remained until the outbreak of WW2 .. Several FPO's served military units FPO 3 being scarcer.